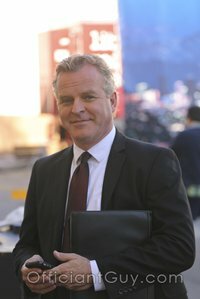 I have been a wedding minister in Los Angeles for many years and I have performed many civil wedding ceremonies and religious wedding ceremonies in many Los Angeles Wedding Locations. Some have been at Hilton Checkers. Hilton Checkers is the only four-diamond boutique hotel in Downtown Los Angeles. It’s sophisticated yet hip, with a restaurant and bar. 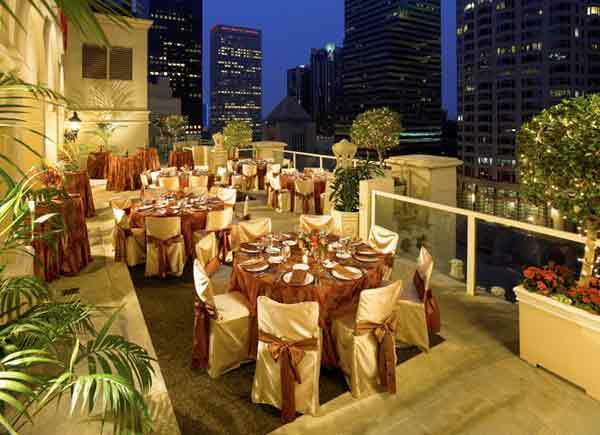 Have a rooftop wedding on the hotel’s rooftop with a breathtaking view of the L.A. skyline. A wedding with a view awaits you. 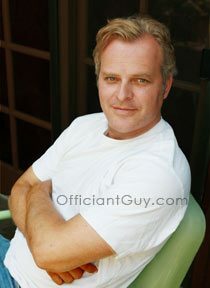 If you are thinking of having your wedding ceremony or reception at Hilton Checkers or anywhere in Los Angeles County or Orange County California then consider having the Officiant Guy be your wedding officiant.